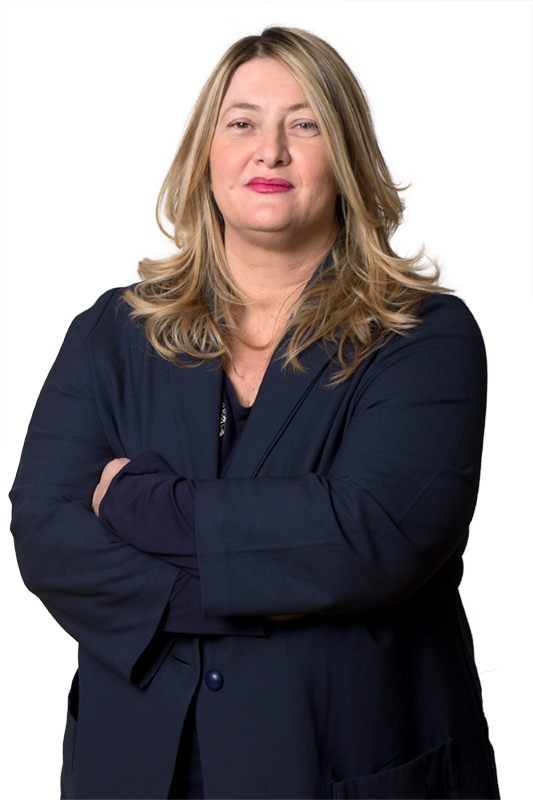 Giovanna Bagnardi is a partner of De Berti Jacchia Franchini Forlani, Milan office. Before joining the Firm, she worked for almost two years in London in an international law firm dealing mainly with corporate and commercial, regulatory and intellectual property, and, subsequently for a while in the UK firm Rouse & Co/Willoughby & Partners. Back to Milan, she worked at IP boutique law firm Trevisan & Cuonzo, where she gained experience in particular in intellectual property, IT, unfair competition and anti-counterfeiting. She obtained a Master in Intellectual Property Rights Management with Alma Graduate School, University of Bologna and International Practice Diploma Programme with the College of Law, London. Giovanna’ s work is mainly focused in the legal and strategic assistance to national and multinational companies in the areas of corporate and commercial contracts, Intellectual property, IT, technology and media, national and cross-border transactions (M&A), compliance and privacy. Giovanna has also experience in national and international arbitration, since she was co-counsel in a number of proceedings, especially in the areas of telecom, construction, M&A and general commercial matters. She was also appointed as sole arbitrator. She has knowledge of the fashion, luxury and design sectors, as well as of the sport apparel (brand protection, licensing, manufacturing and distribution, sponsorship, advertising, etc) and in the consumers goods and retail (e-commerce, consumers’ protection, product and labelling compliance, marketing and privacy compliance, etc). Giovanna is also assisting clients in their investments and cross-border transactions (M&A) and technology transfer and transfer of intangible assets with particular reference to the technology, digital, media, marketing and GDO services. Giovanna has also experience with clients in the areas of telecom, IT services, digital and media as well as in more traditional media (movie, TV, publishing, etc) as well as in life science, new technologies and start up. Over the years Giovanna has been mentioned in the directories of Legal500and LegalCommunity in the IT and TMT practice. Giovanna is an INTA associate and member of the Copyright Team of MARQUES. Giovanna contributed with the tax partner Massimiliano Gazzo to the launch of the observatory DBJWatch (www.dbjwatch.it) to monitor innovation in two industry sectors particularly characterizing the entire Italian industrial Fabric: Agri-food and Turism. Giovanna, together with the firm, was selected in the context of the Neptune Project (EU Horizon 2020) among those experts in Italy – with respect to the Project – in the areas of Big Data, IoT, Cloud Computing, Hardware e Software). Giovanna is a regular speaker at seminars or moderates national and international events and seminars in her areas of expertise. BAGNARDI G. – DALLA VIA L.
BAGNARDI G. – MICHEA P.
BAGNARDI G. – AZZURRO M.